Looks like my price range is off due to original IMS. Still runs strong and has no vibration but i know you are all looking for that peace of mind. Since the 1999 has a dual row IMS and a failure rate of less than 1%, don't let uninformed buyers try and use that one to knock the price down. IMS issues started in '00/'01 when they redesigned the IMS. 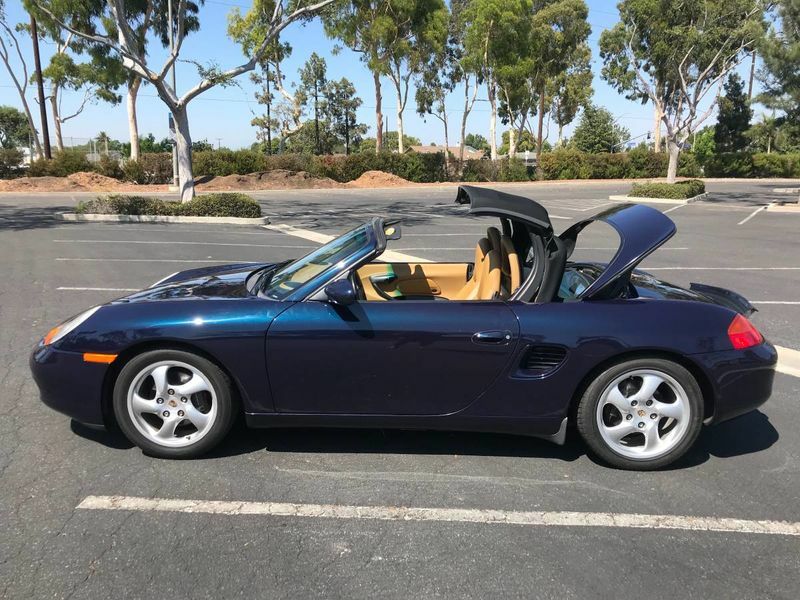 Looks like a nice, well cared for '99 at a good price. Thanks for your insight! If only my 00s had the same dual row. Too much money in that one with new heads and ims. Thanks! The Ocean Blue does look much better in the sun, i'll upload some shots in the sun soon. Is there a bracket for the front licence plate or is it screwed directly into the bumper? Wouldn't a bracket also be screwed into the bumper? It does not have the blocks behind the plate if that is what you are referring to. I was waiting for another order to woody to see if he had some to make the shipping worth while. Much Better Pics! Hopefully this will get you some action. You may want to change out your "headline" picture on CL to show one of these pics instead. 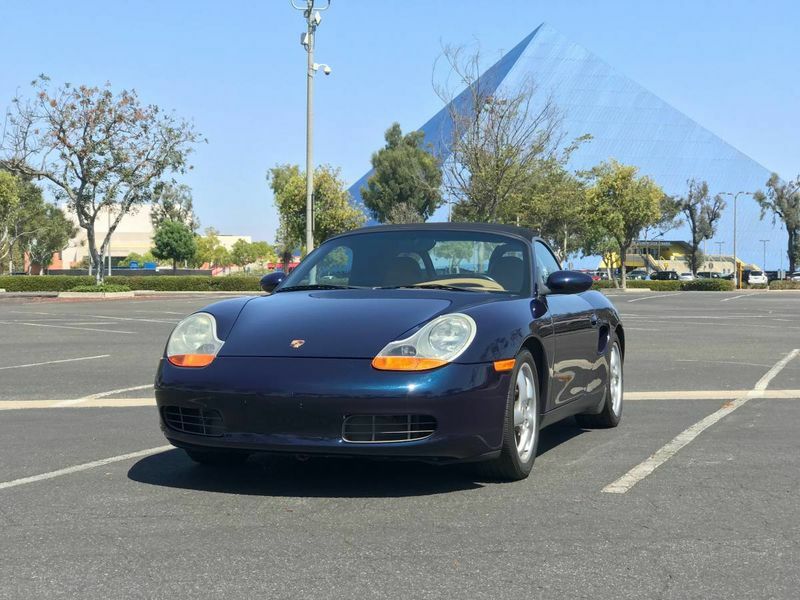 This is my favorite color for the Boxster.